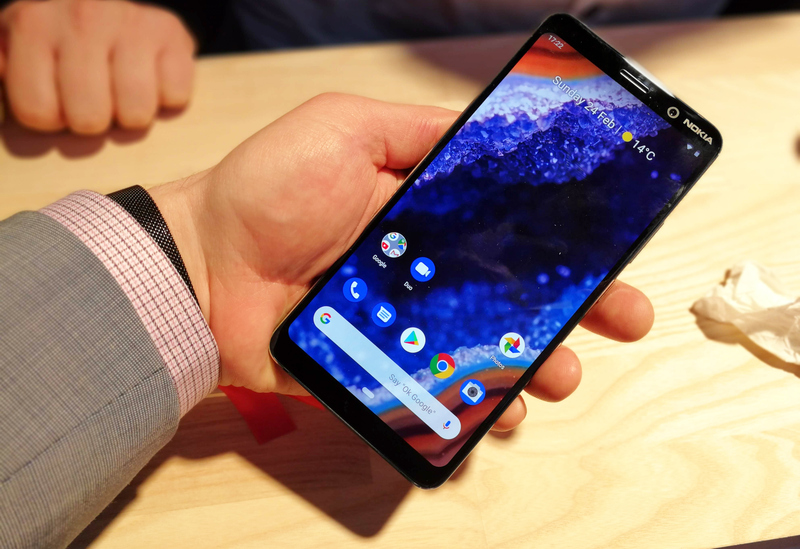 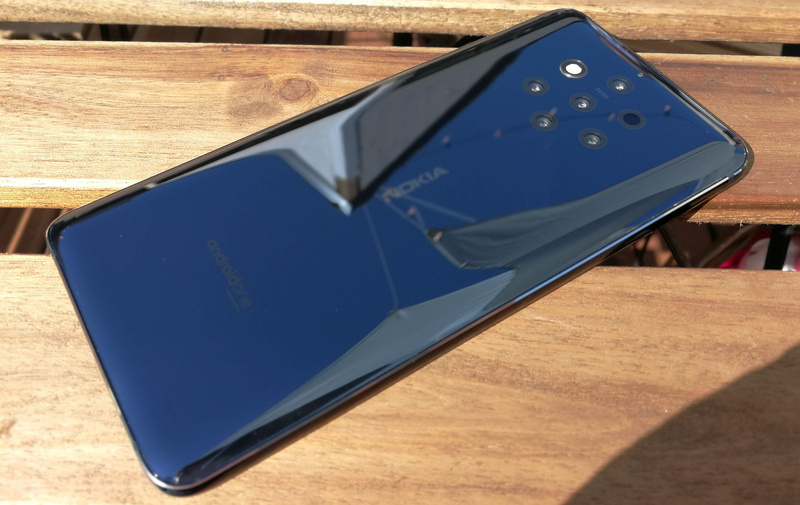 Based on the Qualcomm Snapdragon 845 accompanied by 6 GB of LPDDR4X RAM and 128 GB of NAND flash storage, the Nokia 9 PureView is equipped with a 5.99-inch pOLED display featuring a 2880x1440 resolution (537 PPI) along with multiple PureDisplay enhancements. 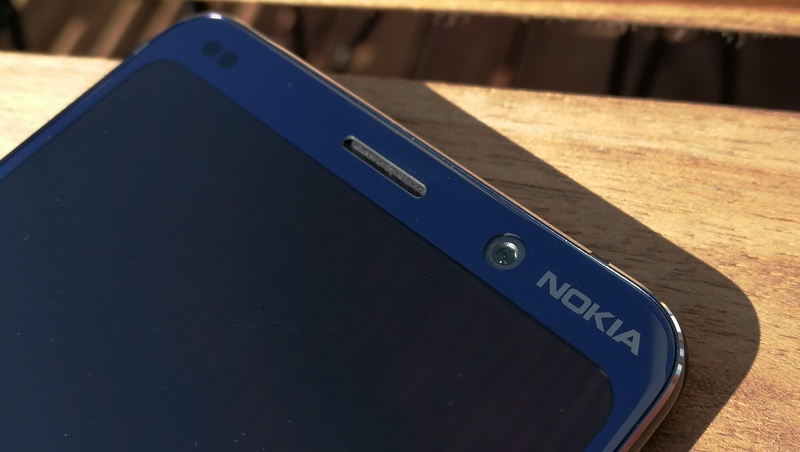 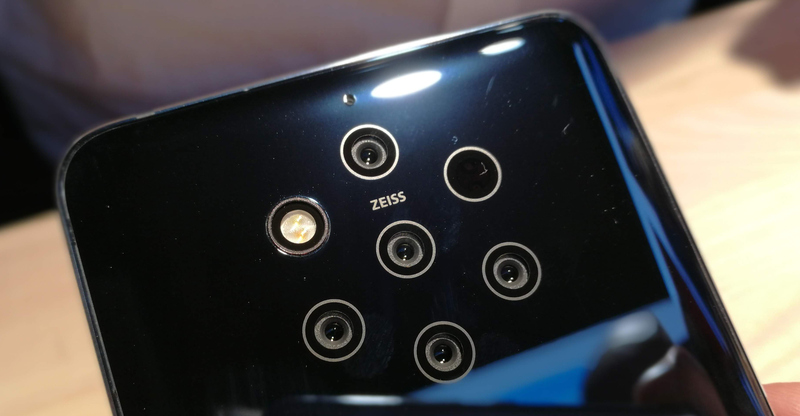 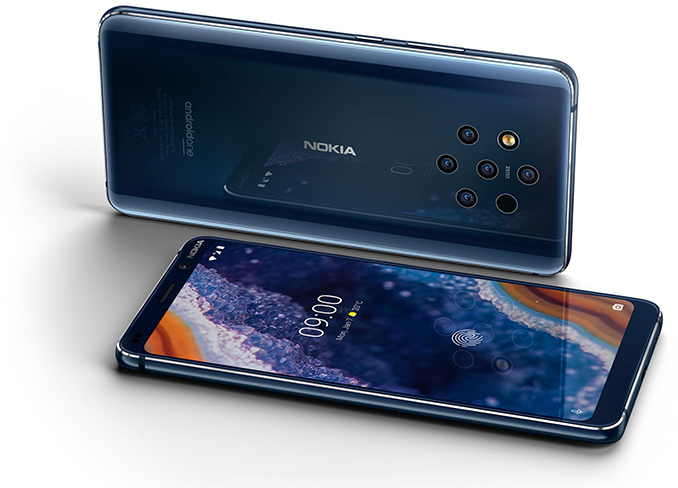 When it comes to connectivity, the Nokia 9 PureView supports 802.11ac Wi-Fi, Bluetooth 5.0, 4G/LTE Cat 16 with 4x4 MIMO, GPS/AGPS+GLONASS+BDS, NFC, ANT+, as well as a USB Type-C port. The handset comes with an integrated 3320 mAh battery and supports Qi wireless charging. I'm also interested in a detailed review. That means you have tryptophobia.